One of Australia’s best-loved poets offers readers a rich palimpsest of a life lived in poetry. 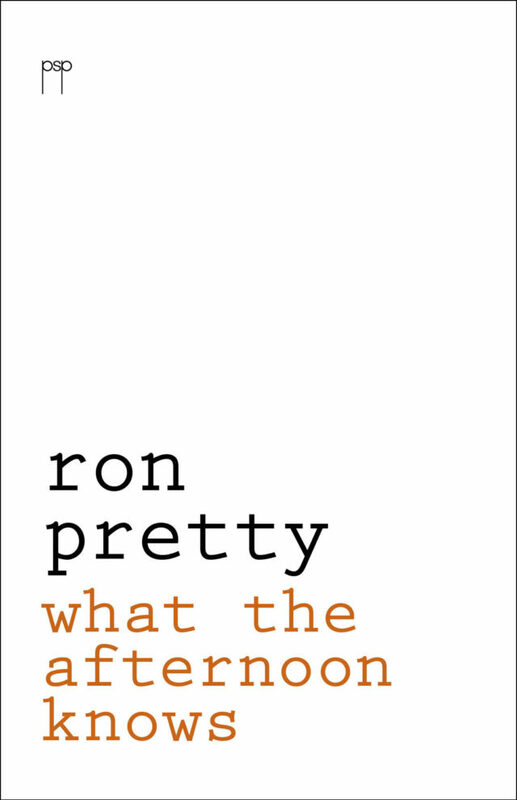 Over the last 35 years much of Ron Pretty’s inexhaustible energies and formidable intellectual vigour have been devoted to poetry publishing and poetry policy at a national and international level. Now a richly deserved grant from the Literature Board of the Australia Council has provided him with a respite: six months at the Whiting Studio in Rome to rest, walk, eat, think and write. The result is What the Afternoon Knows: reflections on life, poetry, family, the world and the nature of things. Launched by Les Wicks (in absentia) at Gleebooks, Thursday August 15th.